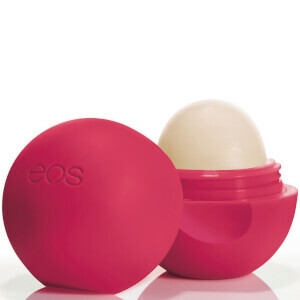 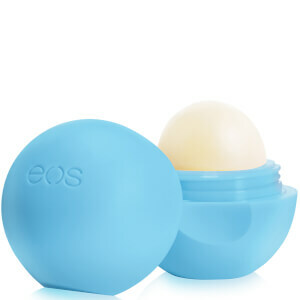 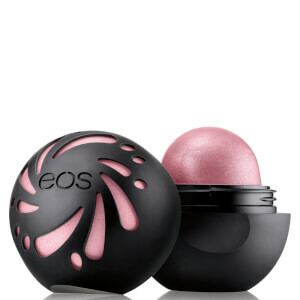 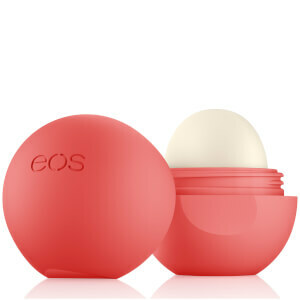 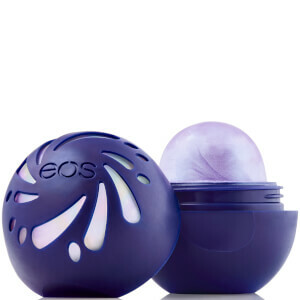 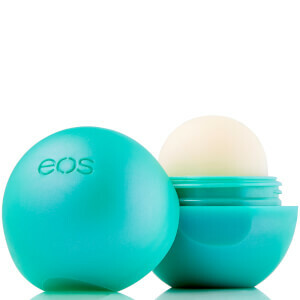 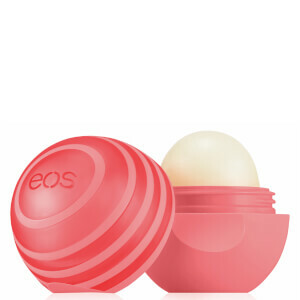 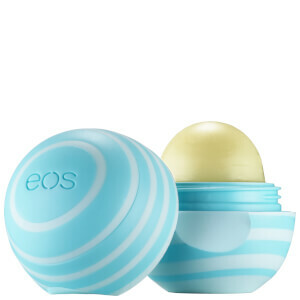 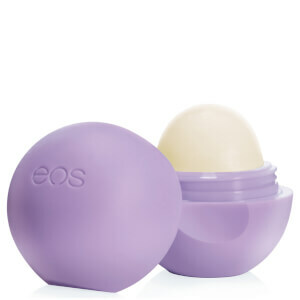 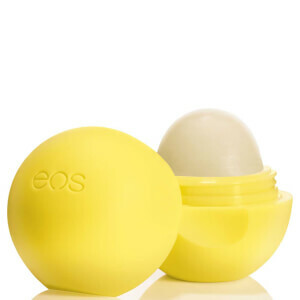 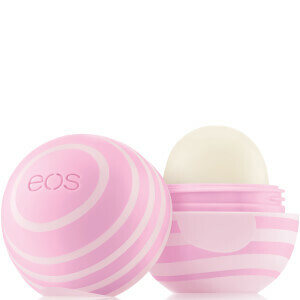 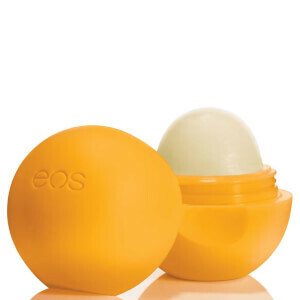 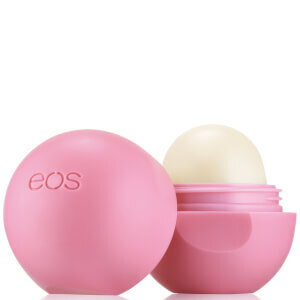 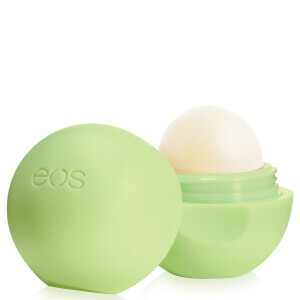 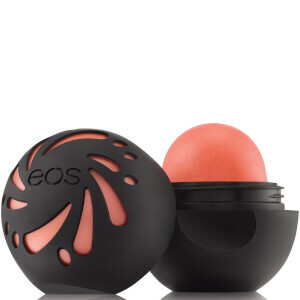 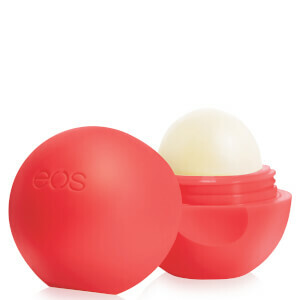 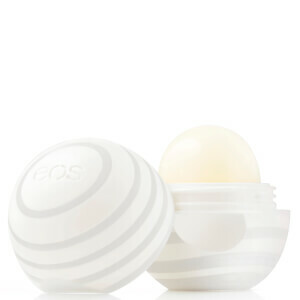 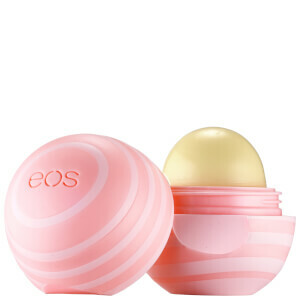 Saturate your lips in lasting hydration with the EOS lip balm enriched with a a variety of comforting scents. 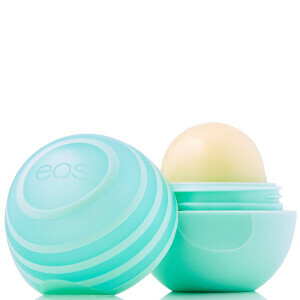 Packed with a blend of conditioning ingredients, including Cocoa and Shea Butters, the hydrating lip balm's glide effortlessly over lips, helping to restore moisture and softness to leave your lips looking enhanced and replenished. 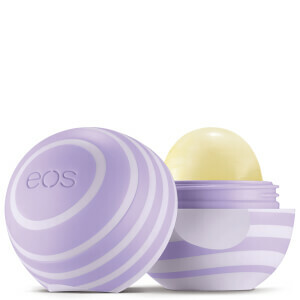 Contains a cocktail of four moisturizing oils to ensure lips are left soft, supple and smooth. 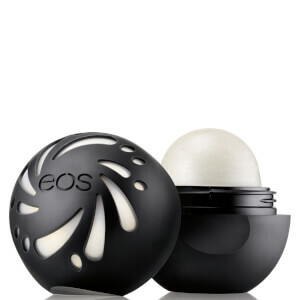 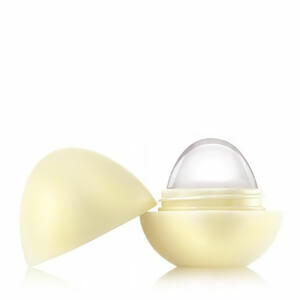 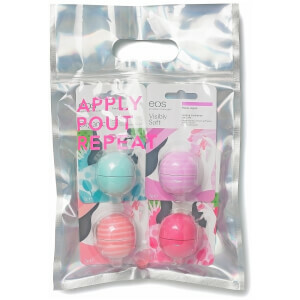 Products are housed in smooth sphere packaging for easy application.